The Author Gets Another Positive Review! 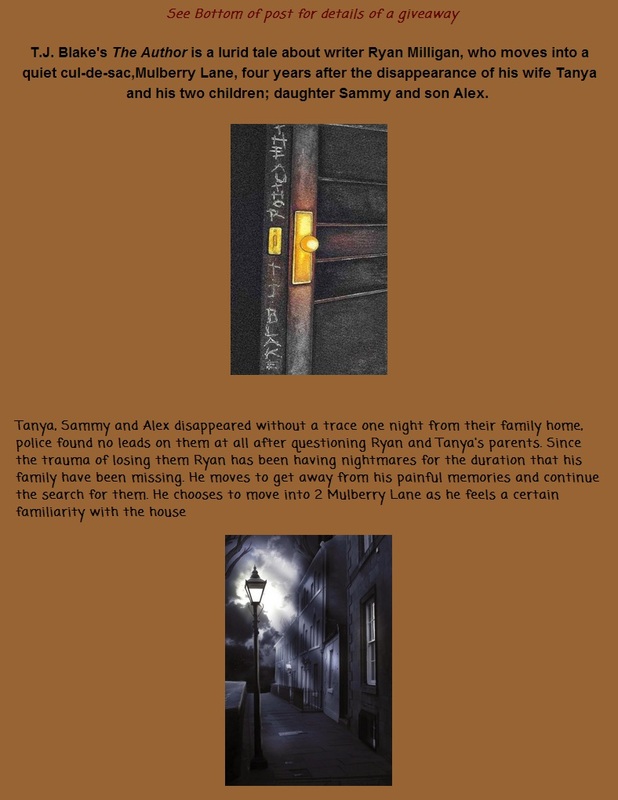 My second novel The Author was released in late January of this year and since has had a number of positive reviews. There has been yet another positive review, which is great news. Although the review is positive, it does give me some things to note and think about for next time. Please have a read of this review from Dr Babus Ahmed on The Review! 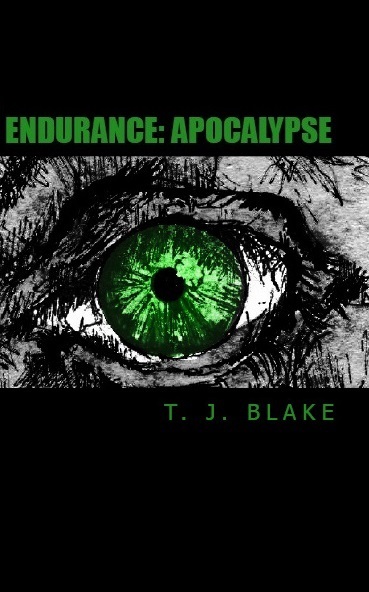 As you may know, I have been writing the second instalment of the Endurance Series Endurance: Apocalypse. 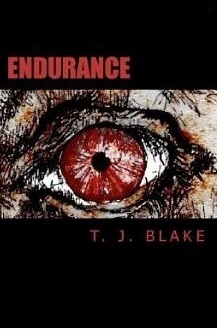 I can now say that I have now finished the very first draft of Endurance: Apocalypse and now it comes to the editing process, which will take a while. But, don’t worry, I will be sure to tell you when to keep an eye out for its release. Recently, I came back from a weeks holiday in Santorini (Greece). 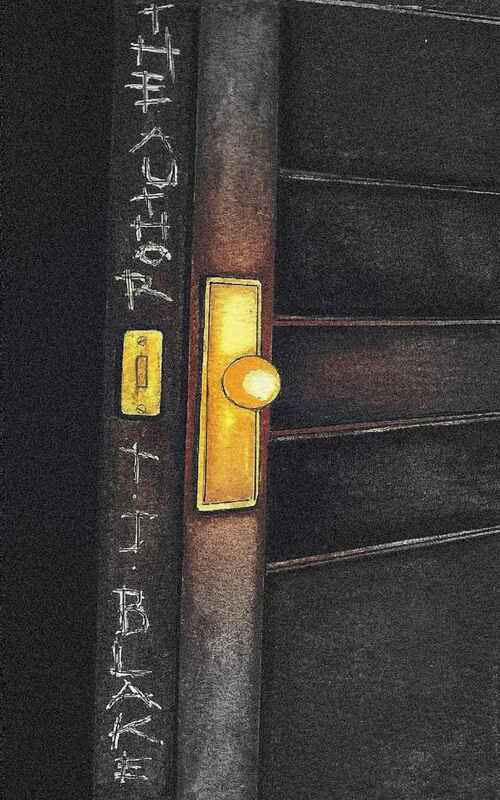 This is my story and plea to never let books die out. Whilst on holiday, I had a little accident. On the FIRST day, that’s right the first bloody day, I decided to have a dip in the swimming pool. As I stepped into the chilling chlorinated waters, I realised that my pocket was rather bulky. I felt my pocket and thought ‘there’s something hard in this pocket.’ Now I know what you’re thinking (dirty minded people) Let me make this clear… there were a lot of older women with EVERYTHING on show whilst they tanned so it isn’t… let’s say a part of my body. But as I forced my hand into my pocket, I yanked out my phone, covered in water. ‘Great, my life is ruined.’ I thought as I sulked back to my sun bed. I even went to the trouble of placing my phone in some Uncle Ben’s Rice to soak up the water. It didn’t work so it meant that I would have to cope an entire week without my phone. Admittedly, it was fine, I did not miss my phone. Instead, I spent all my holiday reading. I read a few books. I read Eeny Meeny by M. J. Arlidge (Average) , A Tap on The Window by Linwood Barclay (A very good book) and most of Gone Girl by Gillian Flynn (Boring at first, better in the second half.). As I read, I realised that I actually missed reading. With University, Writing and part time work, I never really get to sit down and just read whatever I want to and this holiday gave me that opportunity. I honestly felt happier reading than if I was on my phone crushing candy, sending selfies or Tweeting about my day to people who simply don’t really care. So lets all hail books because they’re amazing. Never let them become extinct. Peace.